Video games are becoming more and more realistic through the years, especially ones with survival elements. 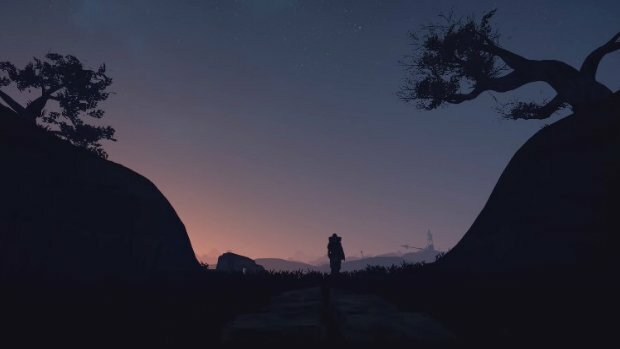 Deep Silver has announced such a title today, Outward, which will be “part adventure – part survival” in a world where even spells need to be cast in their own form of ritual. 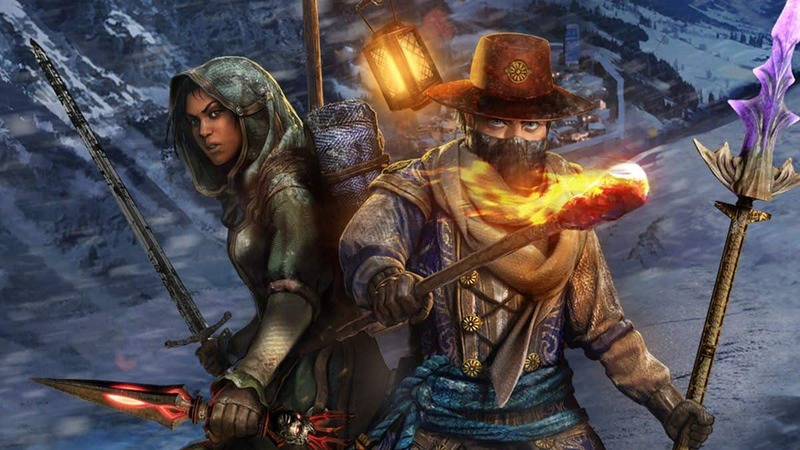 Outward is developed by Nine Dots Studio and Maximum Games and will be published by Deep Silver in early 2019. Just by looking at its trailer, you can take a hint of how big and beautiful the game is. In OUTWARD, you, the player, aren’t the chosen one from a prophecy: you are an adventurer, a traveler, an explorer. And most importantly, you are vulnerable! 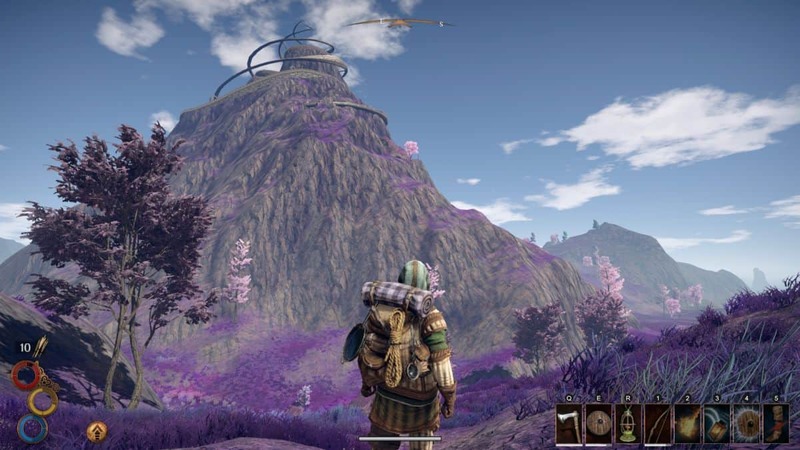 Outward is an open world RPG that you play alone or with friends, either online or in split-screen. It’s more than just an open world RPG you can play coop though. You live the life of an adventurer, from his or her humble beginnings up until you become a hardened wanderer, whilst traversing incredible landscapes rich with diversity and life. 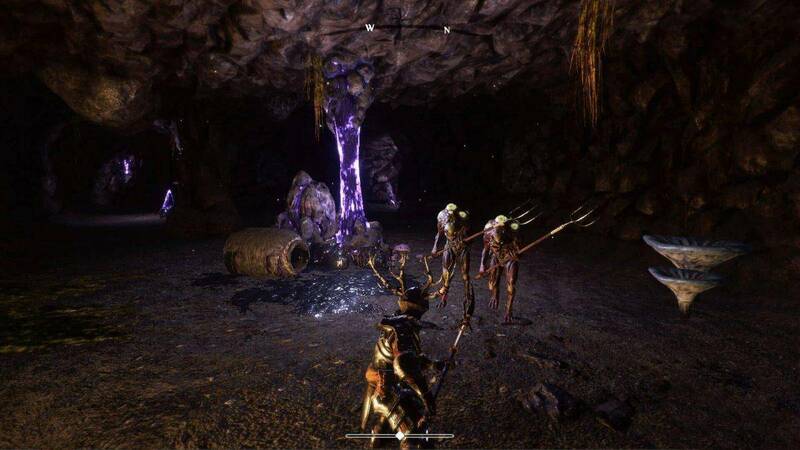 In Outward, you can play both solo or cooperatively, locally or online as Nine Dot Studio announced. One thing that will make the difference in the game is its frequent auto-saving featuring making hard for you to turn back and redo several instances to your liking. You’ll have to provide for yourself and survive its vast world without the comfort of “rewinding”. 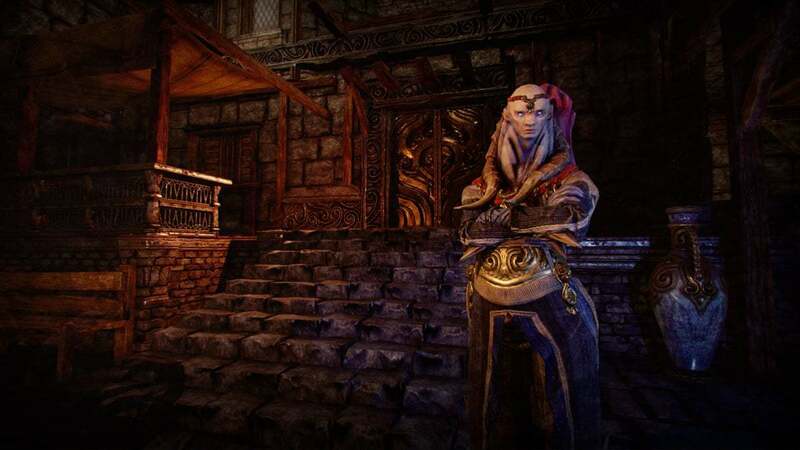 Also, every playthrough in Outward will be different. 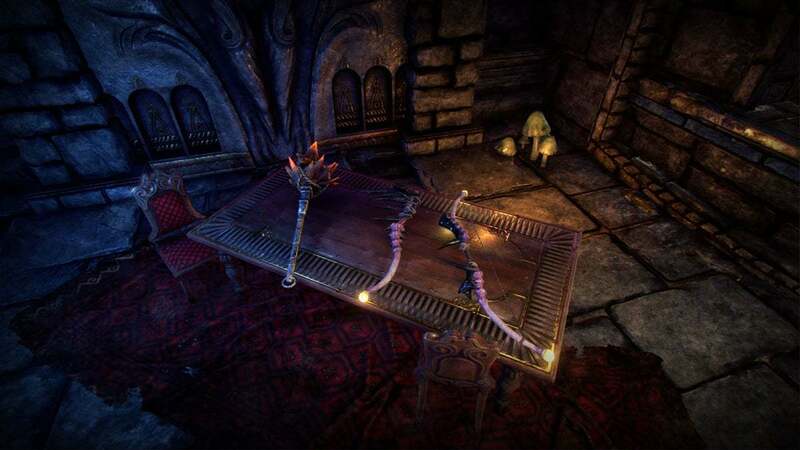 You can play a different character, join a different faction with its own storyline, gain access to different skills and items but get to keep something from your previous playthroughs via the Legacy system. 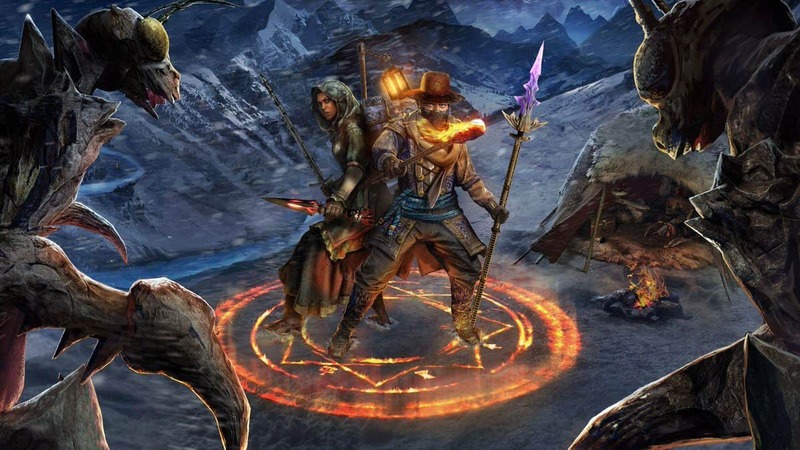 Last but not least, Outward will introduce a smart ritualistic spellcasting system that will make performing spells a more complicated task than just pressing a button. 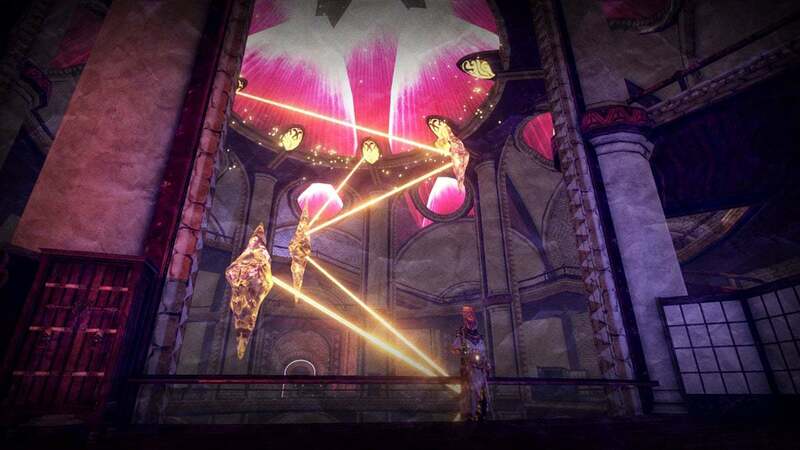 Nine Dots gives the example of a fireball to make it sound more enticing, saying that you must use a firestone to create a fire sigil, then create a spark while standing in the middle of the magic circle to create the fiery projectile. 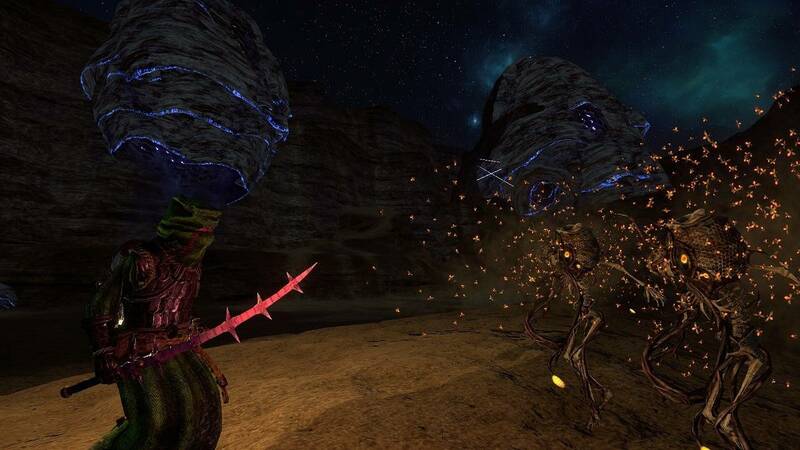 Outward will release for PlayStation 4, Xbox One, and PC. It will launch both physically and digitally in early 2019.